Sedentary lifestyles are the leading cause of obesity, and are contributing to the increase in respiratory and cardiovascular diseases. It can be proven that physical inactivity reduces our strength, results in low energy levels, and causes obesity. It is so important to ensure that we lead a physically active life. Exercising regularly is the key to a healthy life. Yet, factors like lack of motivation, time and money, make it difficult. Walking is easy, free, simple, and one of the best ways to lose weight, become healthier and get more active. Though underrated as a form of exercise, walking is ideal for people of all fitness levels, and ages who want to be more active. Walking often helps cut the risk of developing chronic illnesses. This includes Type 2 diabetes, heart disease, asthma, stroke and some types of cancer. 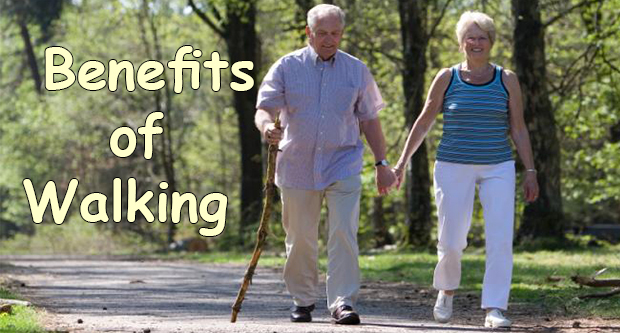 How can you increase the amount of walking you do every week and maximize the health benefits? It is advisable to start slowly and build your walking regime gradually. To get the most health benefits from walking, it needs to be of moderately intensive aerobic activity. This means that it needs to be faster than a stroll. A moderately intensity aerobic activity is one that raises your heart rate and makes you break a sweat. Walk fast enough such that you are able to talk, but not cannot sing the words to a song. Take up to the 10 000 steps a day program. This program is designed to ensure that people get enough physical activity daily. It is equal to 5 miles per day or 8 kilometers and is considered a benchmark for healthy living. This target was recommended by the US Surgeon General and the UK Department of health. Start slowly and gradually work up till you reach the daily target of 10 000 steps. Starting slowly helps your body to adapt and avoid injury. Most noteworthy, consult a doctor in case you have any problems. Also it is good to a pedometer. Wear it daily for at least 2 weeks without changing the daily routine. Set a goal, and walk as much as it feels comfortable. Most people walk between 3 000 and 4 000 steps a day so walking the 10 000 steps isn’t as daunting as it seems like at first. You can begin by walking fast a couple of minutes, that’s fine. Avoid overdoing it on your first day. To make achieving your goal easier; break up your activity into 10 minute chunks, as long as you are doing your exercise at a moderate intensity. Start every walk slowly and gradually increase your pace. When you are ready, say after a few minutes, try walking a little faster. Towards the end of the walk, slow down your pace to cool down. At the end of your walk, do a few gentle stretches because this will improve your flexibility. 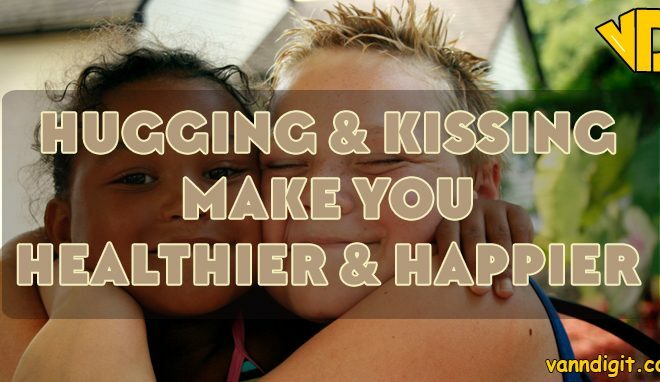 In addition, consider mixing up your walking to get the best of it. You can have a rewarding walk without having to travel to the countryside. Cities and Towns offer interesting walks. This includes places such as nature reserves, riverside paths, parks, commons, canal towpaths, commons, heritage trails, riverside paths, woodlands, and heaths. As we age, our risk for dementia and other brain disorders increases. Walking for exercise becomes important, because it can even help reverse the effects of aging. A study published in the Annals of Neurology indicated that the 69 people aged between 55 and 88 years who met the exercise guidelines set by the American Heart Association had a much lower risk of developing Alzheimer’s disease. If you want to improve your cognition even more, try walking backward. Research indicates that walking backward helped people think faster on their feet. Include specific mind enhancing moves into your walking, like moving in certain patterns with coordinated arm movements. Walking can help reduce your risk of osteoporosis by strengthening your bones. Women who walk for at least 4 hours a week experienc a 40 percent reduced risk of hip fractures. Almost all forms of vigorous exercise like weightlifting, jumping, and running offer bone strengthening benefits. Walking appears to do the same. This is great news for anyone who loves walking. And also for those just starting a workout routine, those who must complete low impact exercise because of joint problems. Studies have associated walking for exercise with reduced stress levels and improved mood. This even better if you can take a stroll through nature such as walking outdoors, nature reserves, woodlands, parks, etc. Walking near greenery help put your brain into a state of meditation and reduces feelings of frustration. When having a rough day, Walk it off! Walking and other regular physical activities are great for your heart because they increase your blood circulation, help to lower blood pressure, and decrease your risk of stroke. It is quite easy to reap these benefits: Brisk walking for just 30 minutes daily is enough to improve your heart health. Walking on a regular basis increases your stability. It could help prevent the trips and falls that can occur as we age. Weak muscles and loss of balance loss can cause a shuffling gait. This can put you at a higher risk of falling or tripping. Walking regularly walks can improve your balance by strengthening the lower body. Do you want to strengthen your shin muscles more? Then walk with an exaggerated heel to toe action because it emphasizes the movement of the foot toward the shins. Walking often appears to specifically bolster the hippocampus. This is the part of the brain involved in learning and verbal memory. A study by researchers at the University of California, San Francisco, found that age related memory decline was lower in those who walked often. Walking more than 5 days a week may help reduce pain and lessen symptoms for those with conditions like arthritis and fibromyalgia. Walking being moderate and low impact in nature, lowers the pain and improves function for most people. Most of all, consult your doctor before beginning any exercise program. 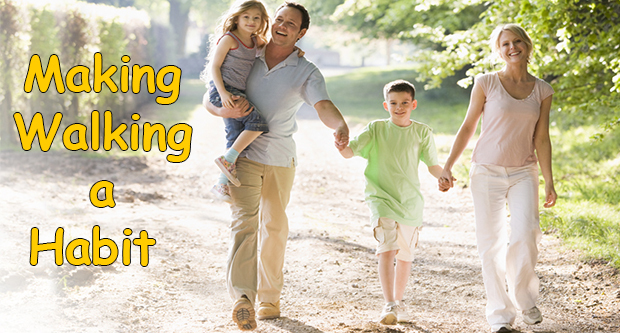 Walking regularly helps improve your blood glucose levels at any time of the day or night. This is more so right after a meal. A study published in the journal Diabetes Care found that a short 15 minute walk after a meal was as effective, at lowering blood sugar levels in 24 hours, as a longer 45 minute walk. Walking regularly enhances your immunity and helps fend off illness better. 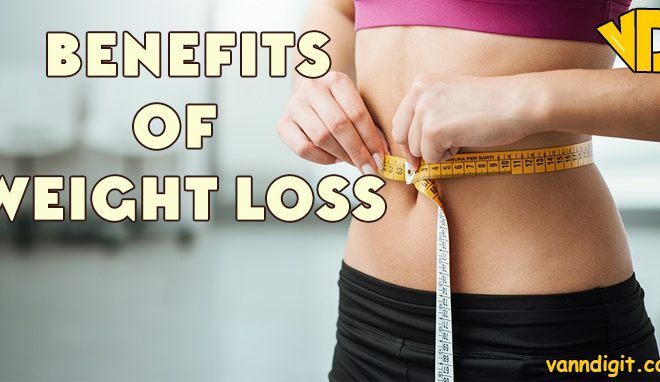 It can also contribute to maintaining a healthy weight, which helps reduce your risk of diseases like Type 2 Diabetes and cancer. Walking often may help you fall asleep faster and to sleep more soundly, especially if you suffer from insomnia. Most noteworthy, an early morning walk outdoors, may be particularly beneficial because exposure to daylight can aid you stay in tune with your natural circadian rhythms. Together with physical activity, proper nutrition plays a key role in ensuring sound health. Nutrition is essential in maintaining a health body. Almost all ailments are as a result of poor nutrition, and are prevented or managed through proper nourishment. Proper diet replenishes the body after exercises and repairs damaged cells. Our bodies are composed up of compounds and elements that are in the foods we eat. These once digested and absorbed are transported through the bloodstream. They build, repair, energize and maintain our body cells. 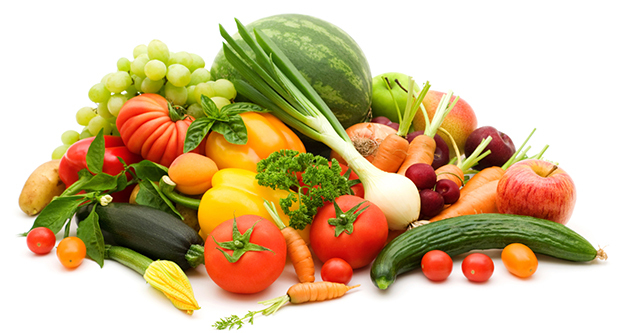 There are six main food groups: water, carbohydrates, proteins, fats, vitamins and minerals. Water plays an essential role of keeping the body hydrated by replacing lost fluids. It is recommended that adult women take 2 liters and male adults 2.5 liters of water daily. The water intake includes drinking water, beverages and from food such as soups. These when digested get converted to glucose which provides energy to the body. 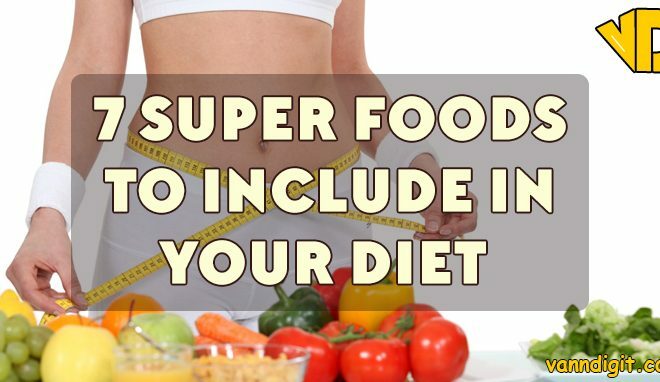 Sources include foods like bread, rice, and other grain based foods. Carbohydrates also include dietary fiber which is not completely absorbed into our bodies. 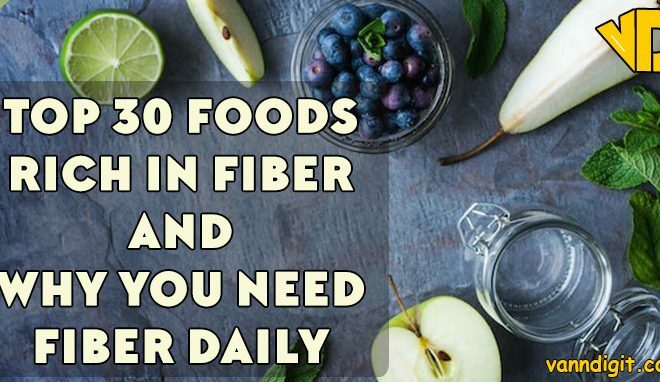 Dietary fiber softens, and increases the weight and size of stool. This lowers the possibilities of gastrointestinal problems including diarrhea and constipation. Insoluble Dietary fiber is obtained from nuts, whole grain flours, fruits and vegetables. Soluble dietary fiber occurs in beans, peas, oats, and fruits. Soluble dietary fiber dissolves in fluids in the intestinal tract forming a gel which helps slow food movement in the intestines. This slows the absorption of sugar by reducing the glucose levels in the blood. Dietary fiber also lowers the risk of type 2 diabetes by reducing insulin spikes. These are structural materials in most of our body. Proteins also control chemical reactions in our bodies by forming enzymes. A protein molecule is made of amino acids. The body needs amino acids to make new proteins and replace damaged ones. A diet rich in proteins is essential during injury, pregnancy, early development and maturation. Sources of protein are legumes, meat , eggs, soy products and dairy products including cheese, milk and yogurt. There are two types of Fats, saturated and unsaturated. Saturated fats come from animal sources and have been a staple in many of the world’s cultures. Saturated fats are generally solid at room temperate and considered detrimental to our heath. Unsaturated fats are grouped as omega-3 or omega-6 fatty acids and Tran’s fats. Unsaturated fats are usually liquid at room temperature. Omega-3 and omega-6 fatty acids are essential and must be in our diets. A correct balance of the omega-3 and omega-6 fatty acids is important for a healthy body especially for cardiovascular health. Tran’s fats though rare in nature are unhealthy. Sources of essential fatty acids are fish and marine food products. These are chemical compounds needed for a healthy body. These include: Calcium, Phosphorus, Magnesium, Potassium, Sodium, and Iodine. 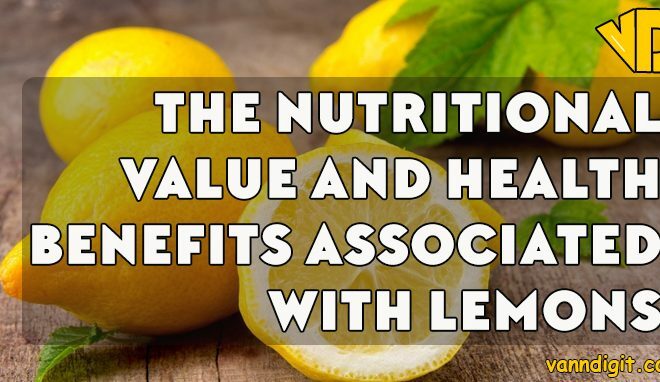 Sources of minerals include: fruits, sea food and food supplements. Some vitamins are essential nutrients and important for maintaining good health. Vitamin deficiencies can cause diseases such as scurvy, goiter, some form of cancer, disorders of cell metabolism, and poor psychological health. 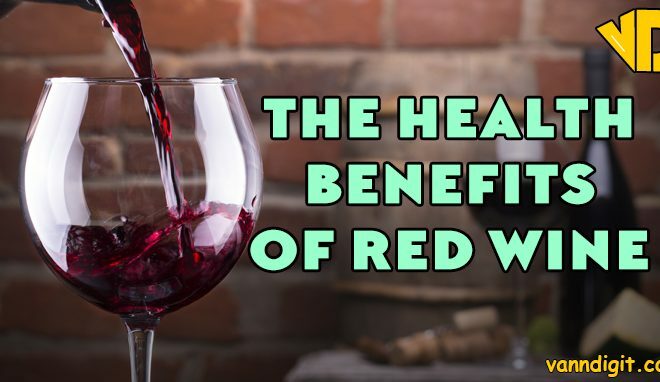 Furthermore it damages the immune system, causes premature aging, and many others. Having sound health has many benefits. Walking results in a positive attitude, makes you calm and relaxed, increases your productivity. It leads to your development and as a result, a quality long life. Finally, take up walking now for a better tomorrow!